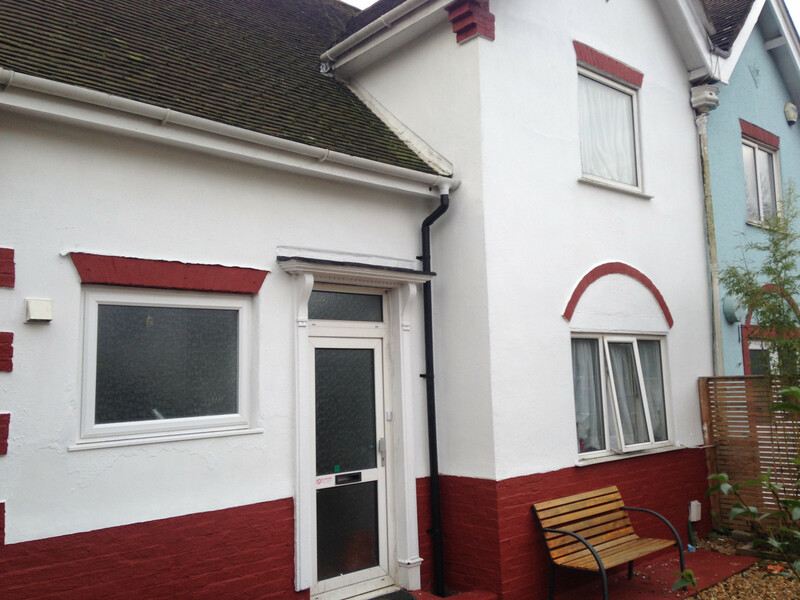 Sussex Student Lettings are delighted to present this 6 double bedroom property in the Coldean area of Brighton for only £124 per person per week. This property is located very close to the University of Sussex, and comprises of 2 large bathrooms, great kitchen and open plan living room, and 6 double bedrooms. The house is fully furnished and is in a wonderful condition. As part of the University of Sussex Students Union, we charge NO FEES to students. This could potentially save each tenant around £250. Call us now to arrange a viewing!